There’s no question that builders/owner builders are a growth market, and represent a big opportunity for brokers. 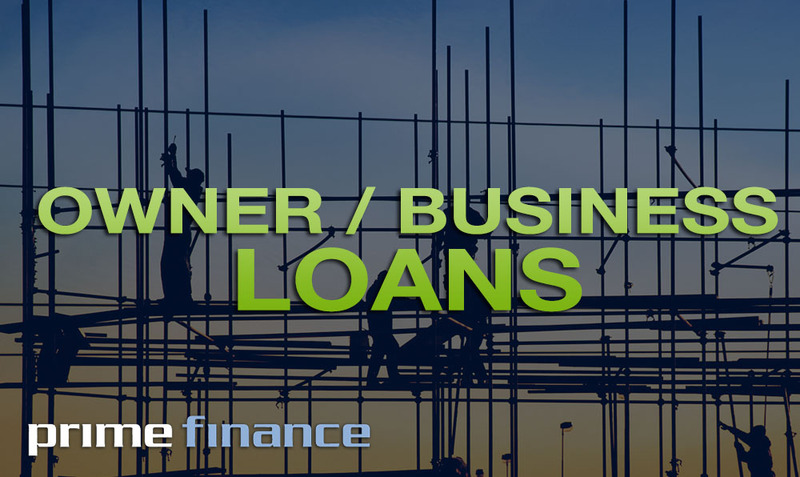 It’s very likely that a good portion of your client base are builders and owner builders and have ongoing cash-flow/ capital requirements. Firstly Prime Finance assesses the project to get an ‘as is’ valuation and at the same time a value on completion. We get a quick run down on what work needs to be done to complete the project eg: kitchen, bathroom, landscaping and costings. In most cases the client is about 2 to 6 months away from receiving the Occupation Certificate. Any competent owner-builder should only require the funds for a maximum of six months. Generally I find that brokers throw this into the too hard basket and the client ends up at the receiving end of financial ruin. Brokers don’t realize that all it takes is a phone call. Then the submission of an application, copy of a rates notice, 100 point I.D, Bank/Loan Statement from the first mortgagee. Each loan has different circumstances and is taken at face value. The whole process takes 3-7 days and the commission to the broker is paid on the first drawn-down.